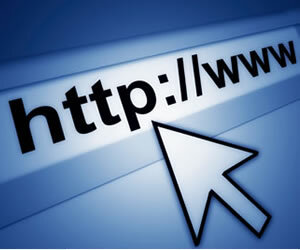 We can help you with selecting, registering and managing your domain name. There are lots of questions people ask us when registering a domain name for the first time, some of them are below. You can find the answers to all of these questions on the internet, though we’d suggest it’s much easier and quicker if you just call someone (us!). What effect does a domain name have on Search Engine Optimisation? What sort of Domain name should I register? What if someone else has the domain name I want? How do I get my Domain name to work with my web hosting? Why are domain names different prices from different companies? Call us on (03) 9720 4338 to get your domain name registered. Although we only suggest you buy the domain names you need we can help you with all the domain name types below. ICANN has published a webpage that identifies available registrant rights and responsibilities, which is posted on ICANNs website. Domain name renewal policies and charges. We’ll send you a renewal notice before your domain name expires where possible and a second notice if we don’t hear back. In most cases we’ll also try to contact you by phone if we still don’t hear from you.